My sister and our friend just headed home to Toronto after visiting a week, but adding their visit to our already busy household meant that I had to make sure there were supplies on hand so that they could serve themselves breakfast... Now that they've headed home, I need to restock my supply of cereal and Greek Yogurt and I'll be heading to Publix to do just that - especially with this great deal from General Mills on two things we love ~ Cheerios and Yoplait Greek Yogurt! 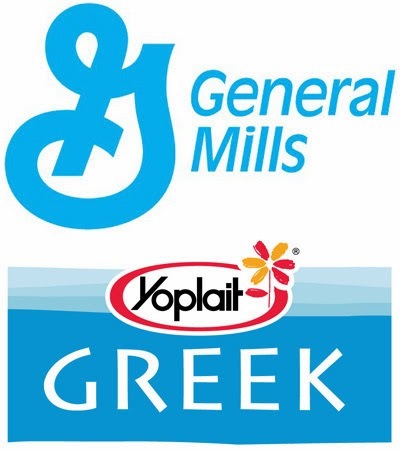 Personally, I love to add some Cheerios to my Yoplait Greek Yogurt like other people add granola, but even separately, these deals make it worth your time to make a trip to Publix! Both items are also great for Wayne to take to work and eat his breakfast 'on the go'! What's your favorite flavor of Cheerios? of Greek Yogurt? Fill out the rafflecopter form below and enter to win a $25 Publix GC!